As a sporting organisation we are continually trying to develop participation in Motorsport and improve our facilities for Members and the wider community. As a Sporting Car Club of SA Member, when you purchase a ticket you will also be eligible to win one of six Wine and Spirit packs valued at $228. 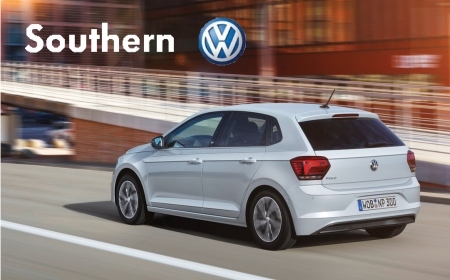 You'll get the ultimate customer service experience when you collect your new VW Polo Southern Volkswagen. The latest Polo is a compact bundle of goodness and with great odds on your $25 ticket this nearly $25,000 car could easily be yours. Phil Hoffmann Holiday Voucher with luggage set could be yours. Go on an exotic adventure or visit European attractions. Whether you fly or take a cruise the choice is yours. 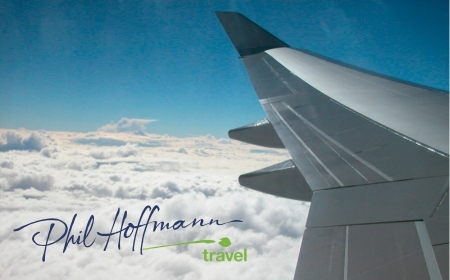 The friendly team at Phil Hoffman Travel can guide you to your dream destination. $5,000 voucher plus $249 luggage set. Phil Hoffmann Holiday Voucher with Wheel aboard case. Visit the sites of Australia or hop across to New Zealand. 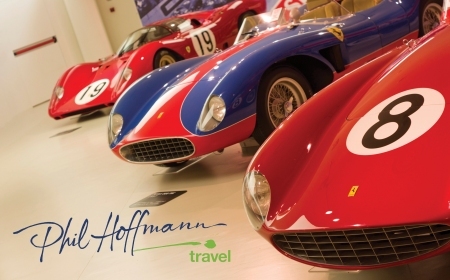 The friendly team at Phil Hoffman Travel can guide you to your dream destination. $3,000 voucher plus $140 luggage piece. 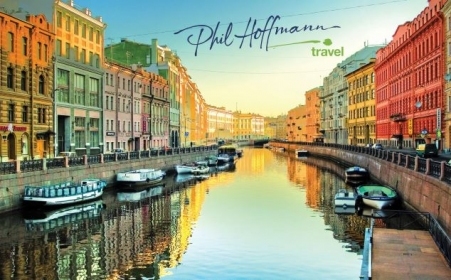 Phil Hoffmann Holiday Voucher with travel cell pack. Book flights for you and a loved one. 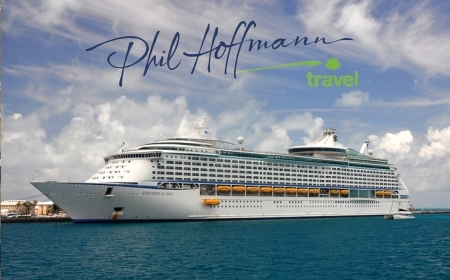 The friendly team at Phil Hoffman Travel can guide you to your dream destination. $1,000 voucher plus $40 travel cell. The Raffle commences on the 1st of Dec 2018, closes on the 24th of May 2019 and will be drawn on the 24th of May 2019 at 51 King William Road, UNLEY 5061 at 13:30PM. Details of the Winner(s) will be displayed at www.sportingcarclub.com.au and The Advertiser on Wednesday 29th May 2019. State(s) where tickets are on sale SA. This raffle is being held for Sporting Car Club of South Australia 51 King William Road , Unley , SA, 5061 by Fundraising Agent Sandra, Sporting Car Club of South Australia, , , whose authority to fundraise can be verified with the beneficiary . Permit/Licence for SA M13555. Prizes are not transferable or redeemable for cash. Some images are display only and may not be a true reflection of the prize. This raffle is hosted for a service fee by RaffleLink a registered business of Lighthouse Group Pty Ltd ABN: 83161197860, PO Box 6758, Upper Mount Gravatt QLD 4122. Lighthouse Group Pty Ltd as RaffleLink is committed to selling raffle tickets responsibly to support community and charitable organisations.